3. 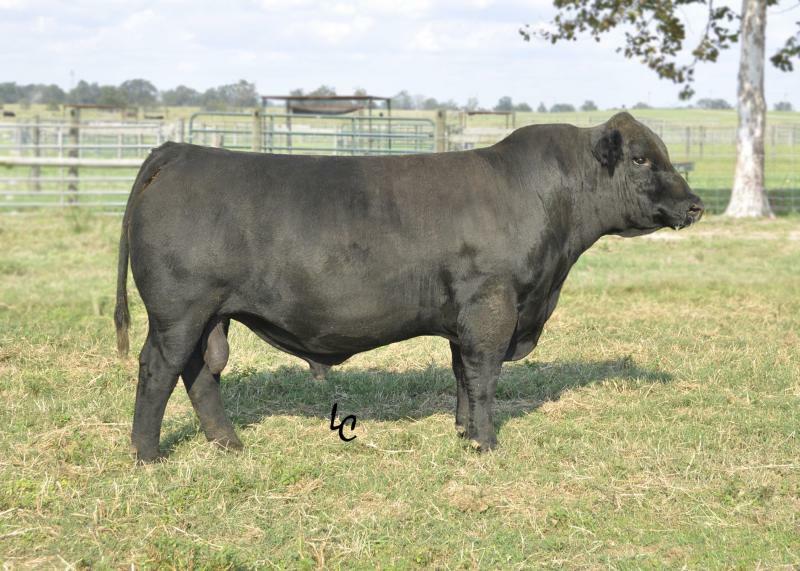 Crossed over Angus, his calves are born unassisted with a 2012 bull calf being the top indexing individual at test. 4. He easily maintained his condition when servicing 60 cows this past breeding season.